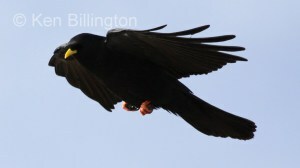 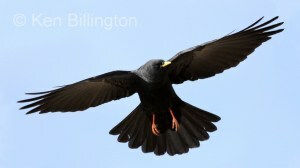 The Alpine Chough (Pyrrhocorax graculus), also called Yellow-billed Chough iis a Eurasian member of the crow family, Corvidae. 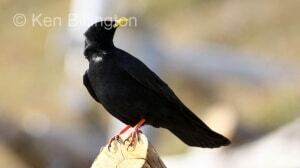 It breeds locally in the highest mountains of southern Europe, the Alps, across central Asia and Kashmir. 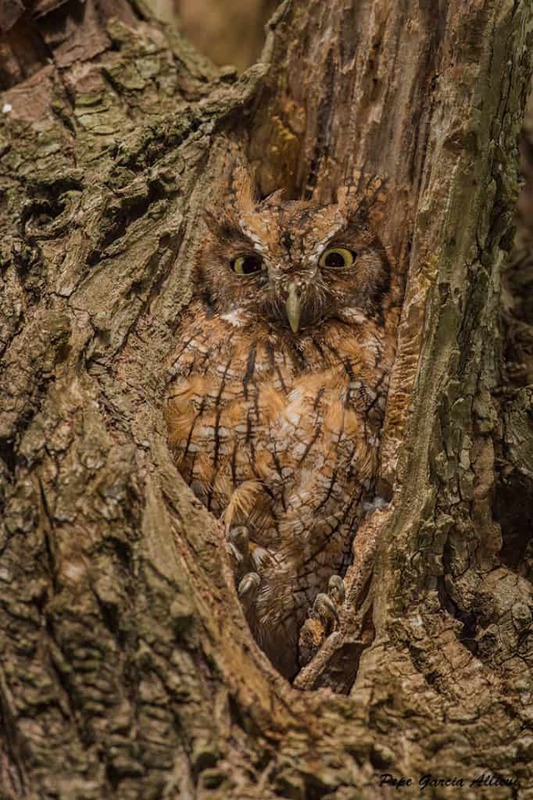 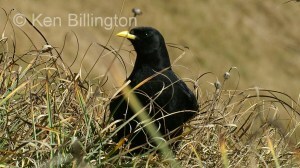 It is resident throughout its range. A prehistoric subspecies that lived in Europe during the last ice age was described as Pyrrhocorax graculus vetus. 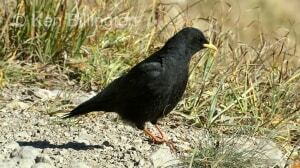 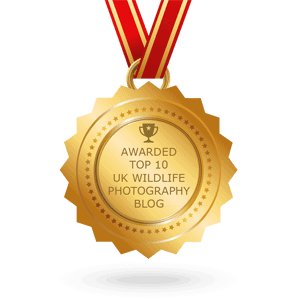 It is closely related to the Red-billed Chough (Pyrrhocorax pyrrhocorax) and shares its glossy black plumage and red legs. 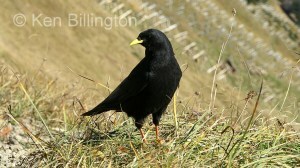 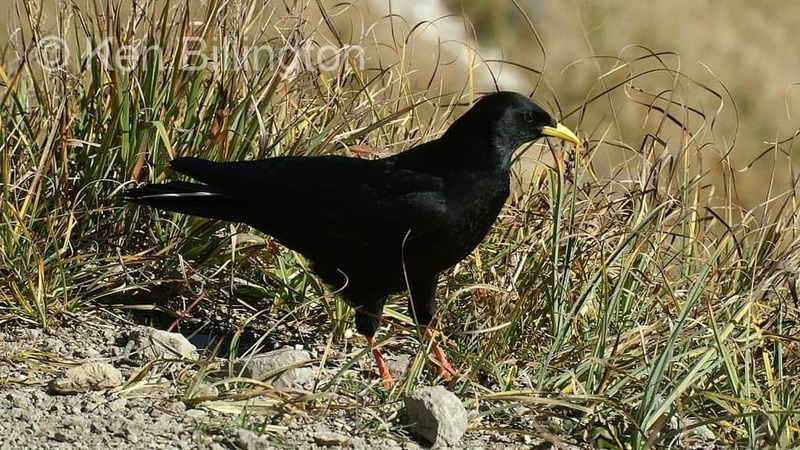 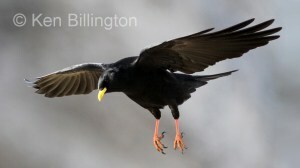 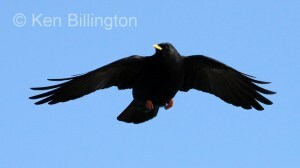 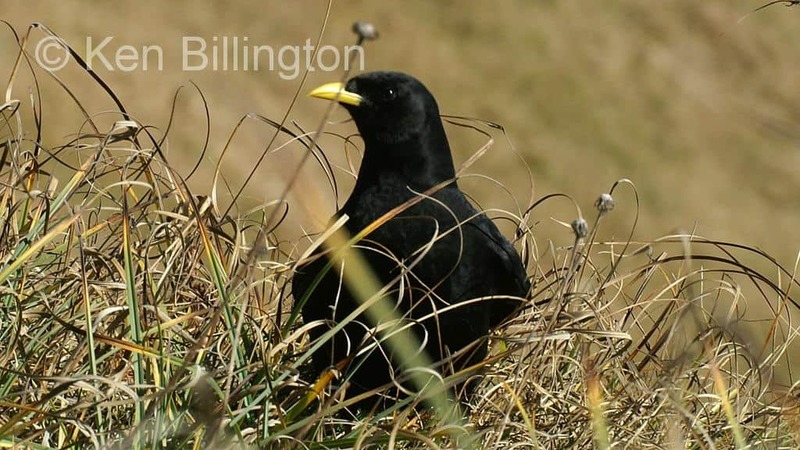 However, the Alpine Chough’s long curved bill is yellow rather than red.